A blimp with an Artificial Intelligence. In two weeks, concept, design, engineer and launch an idea that makes the most of a gigantic blimp. Let’s let the blimp play Foursquare. As the blimp made its way around the country it would assess what was below and decide, on its own, what it would like to check into. Using some ingenuity (Foursquare didn’t have an API for this), we also made the blimp the first ever constantly moving location that people could check into. 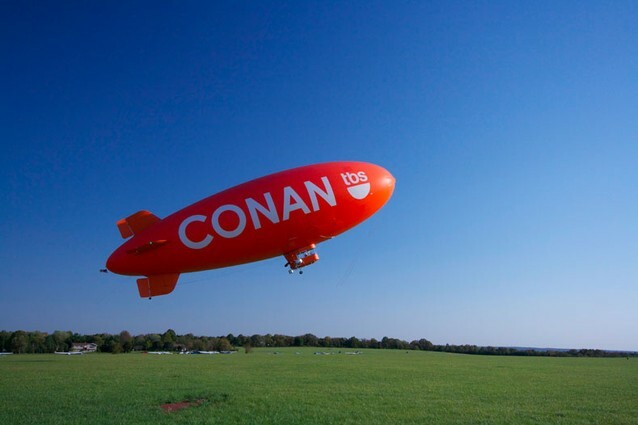 If they chased down the blimp, they would be rewarded with the Conan BlimpSpotter Badge. 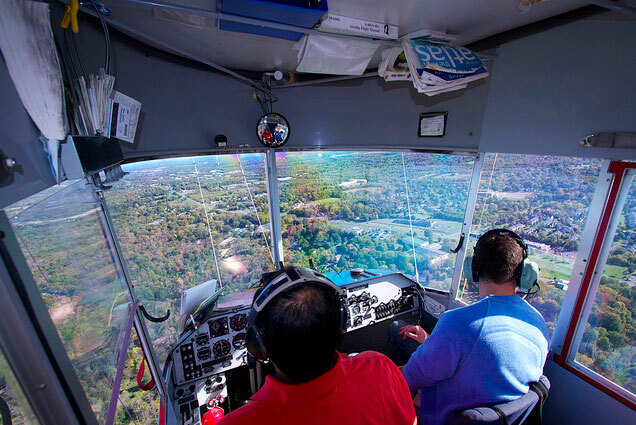 The system included a lot of hardware on the blimp (GPS, cellular connectivity, HD cameras), all run by custom central control program. The software we developed monitored everything on-board to ensure it was always utilizing the best signals and that it could recover from any unexpected glitches. There was an admin view which provided us live vitals of the system, and we were even able to make adjustments from the ground.